Does Your Pre-Formed Cove Look Like This? Does your pre-formed cove look like this, months after installation? If so, most likely you are not using Easycove® coving. With proper installation using the appropriate adhesive, pre-formed coving should sit flush against the wall, without the need for pin nailing or excessive use of bonding materials. The Number One Question: How Much Bonding Material Should Be Applied? 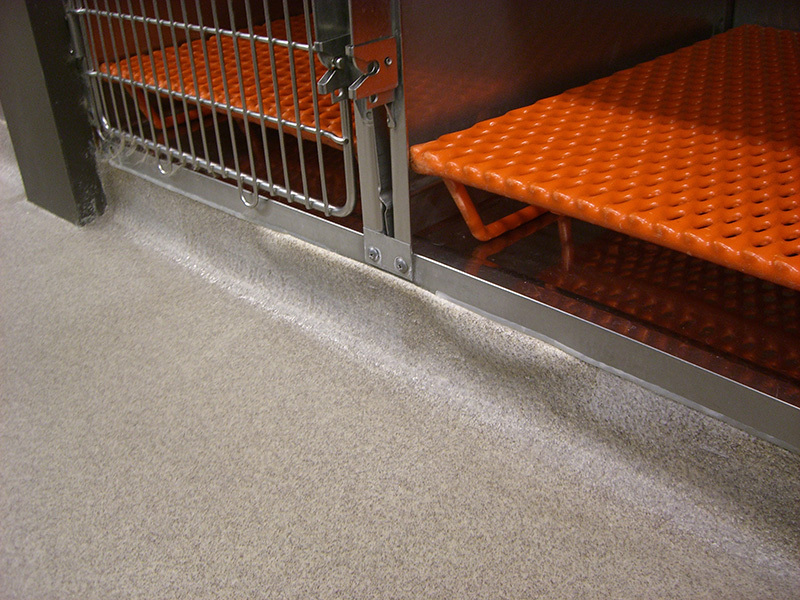 Whether you are a newbie or an experienced contractor, applying a pre-formed cove base for the first time might seem challenging, but with Easycove® coving – you will find it is rather EASY. Even so, our number one question for install: How much bonding material should be applied?